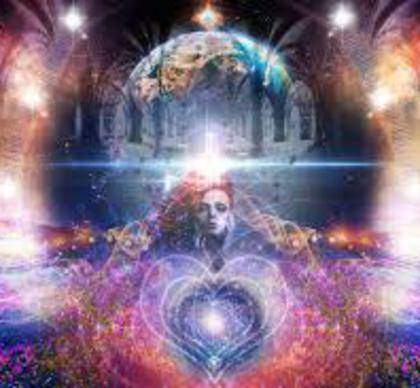 The scope of the Sacred Attention vision is specifically to produce, through raising awareness, healing practices, disseminating wisdom and the formation of community, a radical, authentic means to psychological and spiritual enlightenment, a movement toward individual and collective healing. Each individual’s contribution is vital and requires courage and enthusiasm, creative thought and endeavor, motivation and inspiration. Each person’s part in this initiative is invaluable and irreplaceable. We must step outside the conventional paradigms of the day, both the ones that are obvious and the ones that are hidden. The present phase of the vision is not just the practice of another therapy borne out of western psychology. It is the start of an effort that can have lasting effect and span years and survive our lifetimes, representing a transformative force aligned with others, transforming the world through attending to the soul of the individual in her historical travail, entering life, empowering her to grow through stages of the heart to spiritual maturity, Self-realization and liberation from illusion. The Sacred Attention Vision consists of 3 modules, 9 video lecture presentations, and a Supporting Document (pdf file) for each of the three modules which includes the course contents, introduction, course summary, notes and references, exercises, and a full bibliography with notes and guidance. The Center for Human Awakening is proud to offer a series of short online courses. Further courses are either in preparation or the planning stages. For a complete list, visit our Upcoming Courses page. We do not issue refunds after payment is made. We have intended to provide a clear description of this course offering. If you are unsure about any aspect of this course, we invite you to follow up with us to clarify any/all matters before enroling. You can contact us by email. Once we receive notification of your payment, we will email you the code to access your training via the button below.